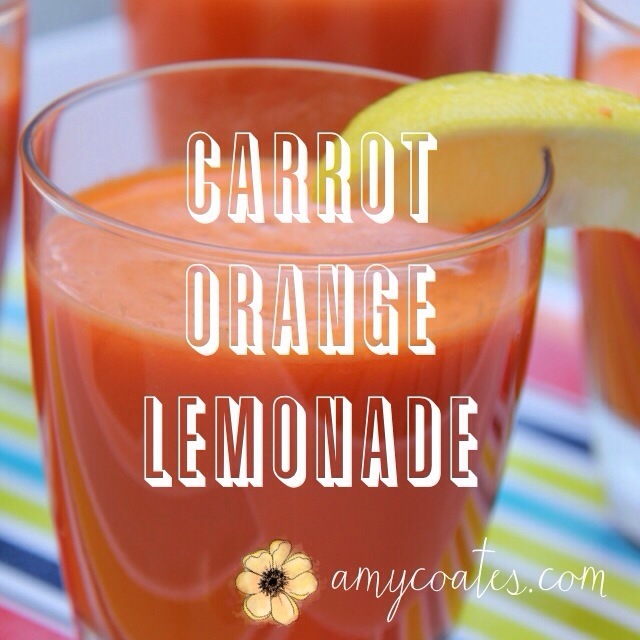 We had a surplus of carrots, oranges, and lemons in the kitchen, so logically this juice was the next step. Juice ingredients and serve over ice. Yum!